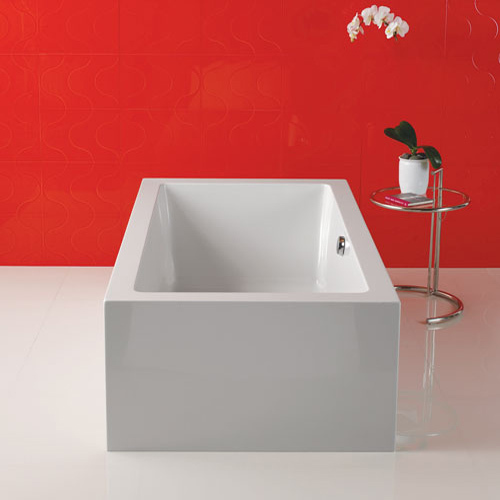 Categories: Freestanding Tubs, Featured Tubs. Tags: americh, Freestanding. 62" x 30" x 23", 66" x 40" x 23", 72" x 42" x 23"